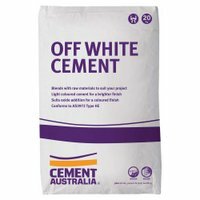 Cheapest and most popular cement. 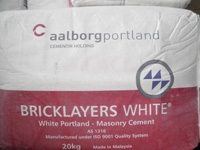 When used with white sand gives a white mortar for brickies & tilers. 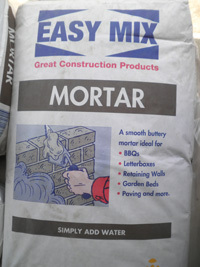 Used with off white brickies loam to create an off white/grey mortar. 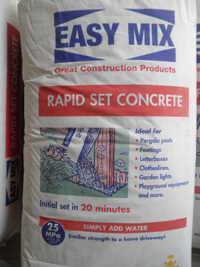 Be quick sets in 15 mins. 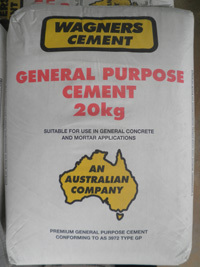 Ideal for small jobs, such as clothes lines & post. 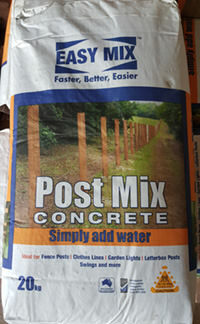 Quick & easy for pathways, small slabs & posts. 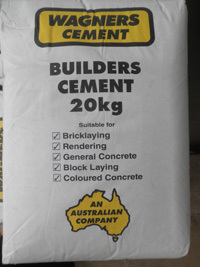 Is used for laying bricks & blocks. 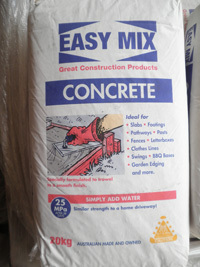 Great product, silicone mixed with sand. 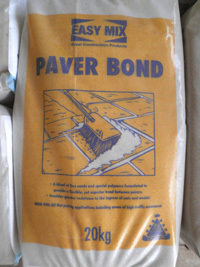 Just sweep between pavers sprinkle with water sets to give stability.